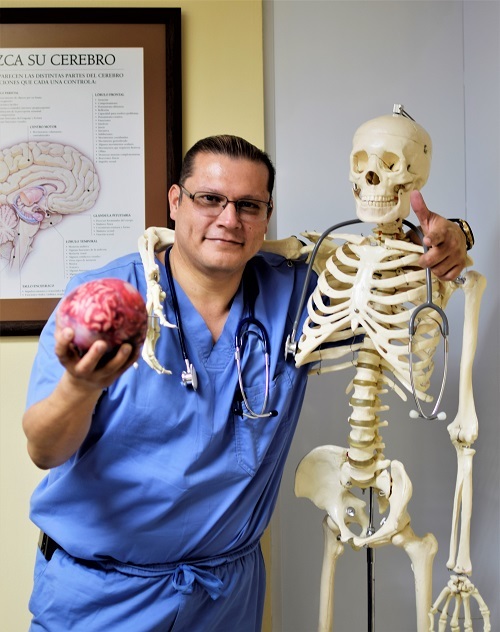 Dr. Julio Pozuelos is one of the most respected neurosurgeons in Guatemala City, a specialist in the diagnosis and treatment of diseases affecting the central nervous system and spine. 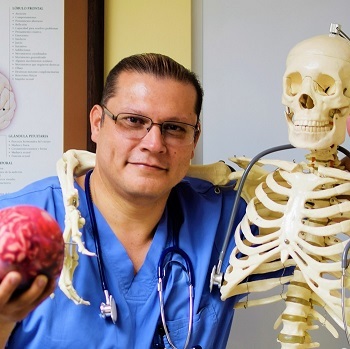 Since 2007 he has corrected many cases of spinal cord injuries, brain injuries, tumors, and other neurological conditions, allowing his numerous patients a second chance at pursuing normal life. 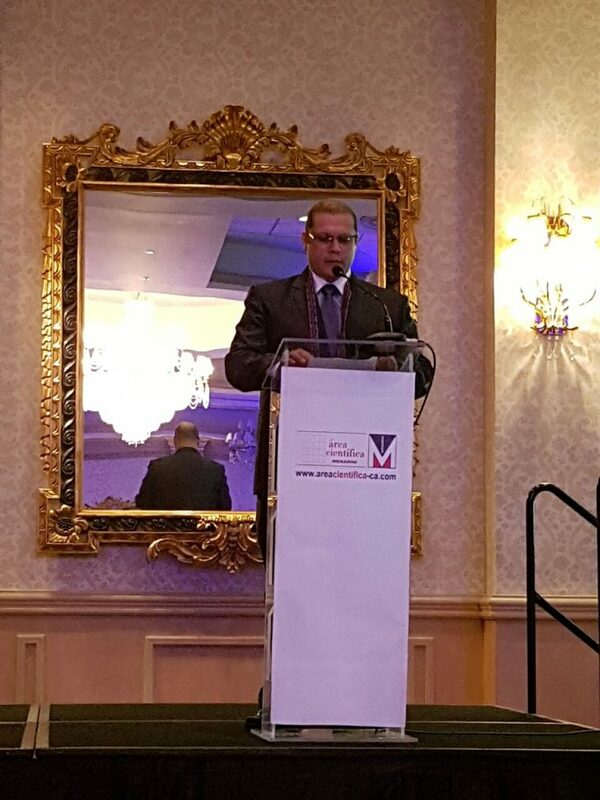 Dr. Pozuelos received extensive training in Madrid, Spain, where he completed neurosurgery residency. 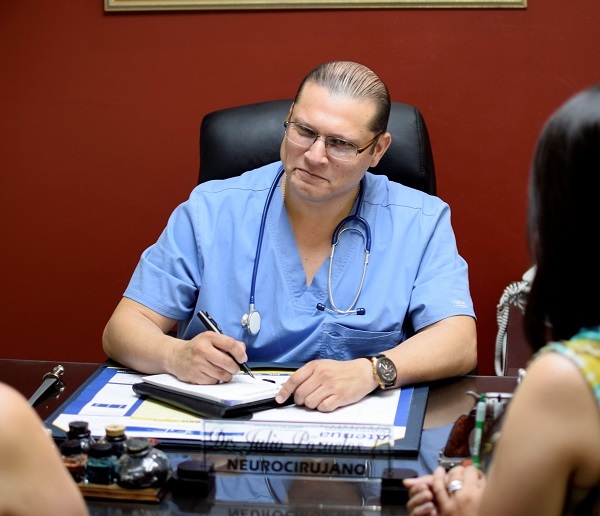 During this time, he participated in clinical research, medical research studies and advanced courses in neurosurgical procedures. 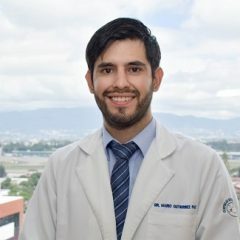 Currently back in Guatemala, he works as Head of Neurosurgery at both, Hospital Militar and Sanatorio El Pilar, located in zone 16 and 15 respectively. Patients who arrive at his clinic present a wide array of problems and symptoms: cases range from unusual brain tumors to more commonly seen nerve root lesions, such as lumbosciatica. This is a very common disease and can manifest as electric shock or burn sensations that start in the lower back or buttocks and extends towards the back of the leg and sole. The pain intensity and affected region may vary depending on which nerve root was damaged. The sciatic nerve is the longest nerve of the human body, coming from several nerve branches that originate in the spine, including the roots of the last two lumbar vertebrae (L4 and L5) and the first three sacral nerves (S1, S2 and S3). 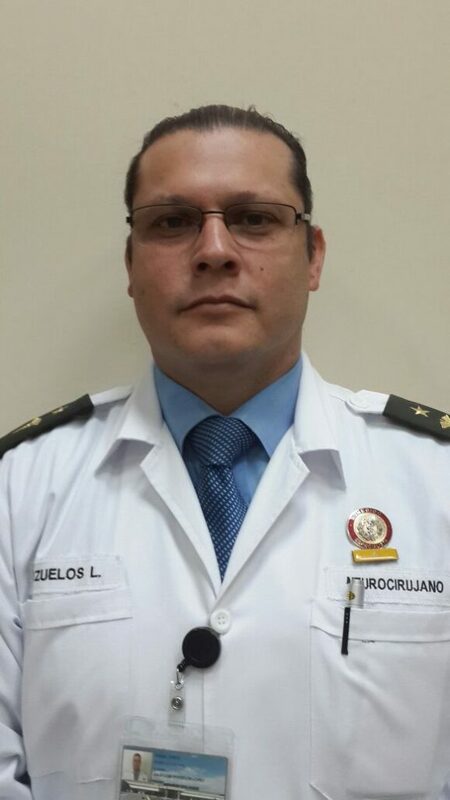 Dr. Pozuelos has successfully treated innumerable cases of sciatic nerve injury secondary to vertebral compression. 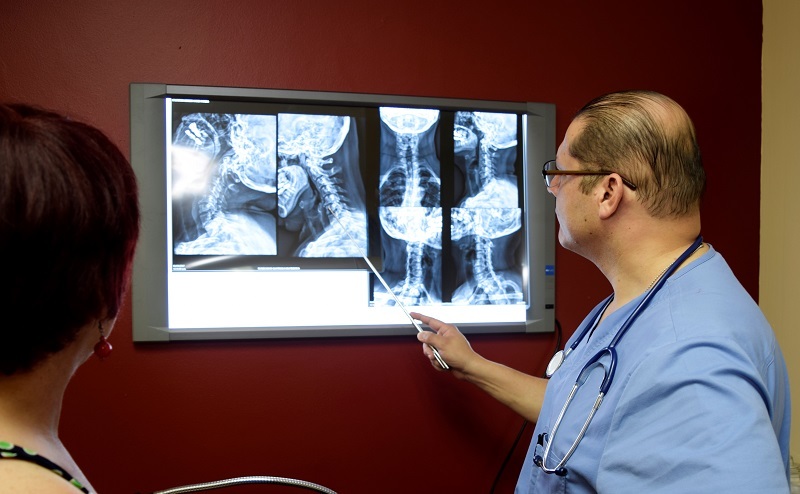 Dr. Pozuelos also treats cases of cerebrospinal fluid disorders. These disorders may cause an exaggerated increase in the pressure of the cerebrospinal fluid within the cranial cavity. Normally, this liquid protects and cushions the brain inside the cranium, but when it accumulates exaggeratedly it can cause an increase in pressure detrimental to brain tissue. This increase in fluid can be caused by brain injuries, infections, tumors and bleeding in the brain, among other causes. To relieve pressure, a flexible biocompatible shunt or tube is surgically inserted to withdraw fluid from the brain. 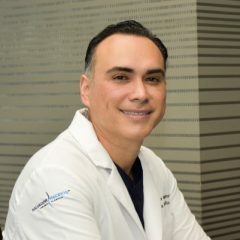 Throughout his practice, Dr. Pozuelos has cultivated a solid reputation, characterized by honesty, ethics, and expertise. 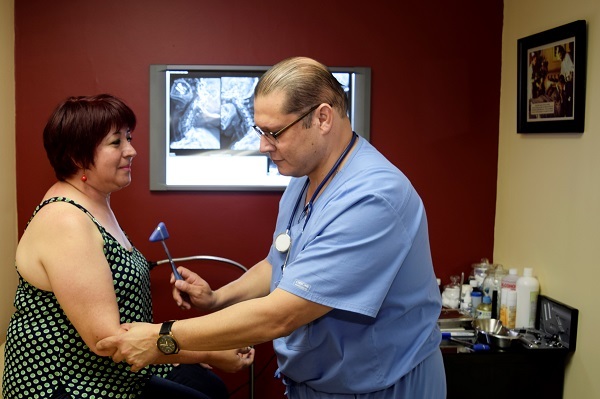 His patients appreciate the clarity with which he discusses diagnostic implications and his recommended treatments, and his disposal at the slightest sign of doubts or concerns. 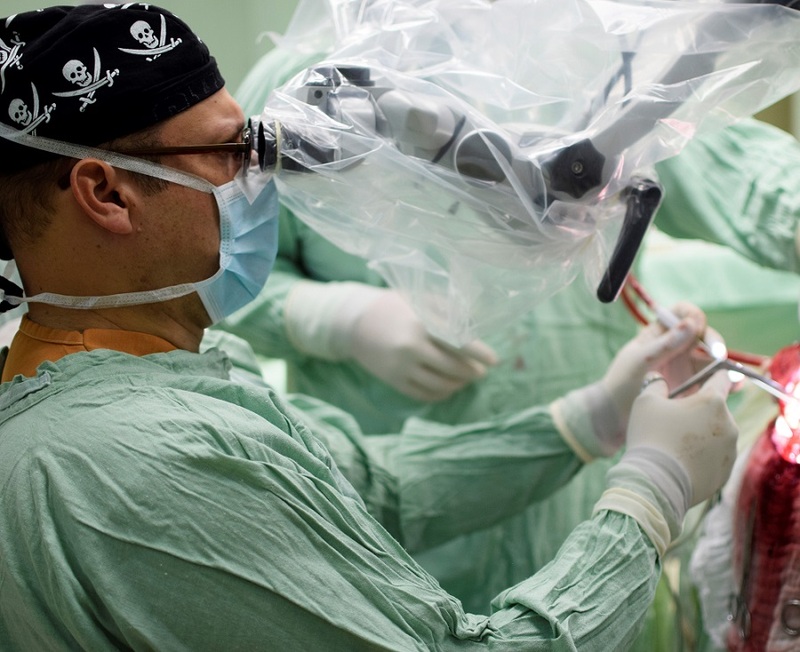 Minimally invasive spine surgery is a technique that does not produce extensive damage to tissues. It is based on small but accurate incisions, without causing damage to the biomechanics of the spine and associated tissues. 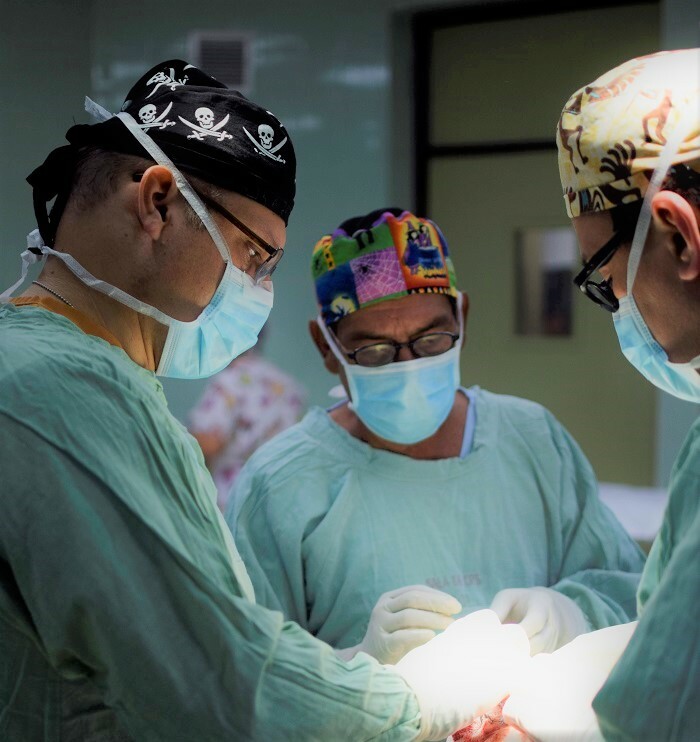 The microsurgery performed with this procedure allows patients to have a faster recovery and return to their regular work schedule as soon as possible. Apart from neurosurgery, I also enjoy other hobbies. Reading books, especially historical novels, suspense and self-help, transport me to another dimension where I can find true relaxation. Also, I find that collecting antique medical books and equipment honors the history of medicine as the ancient profession and art that it is. 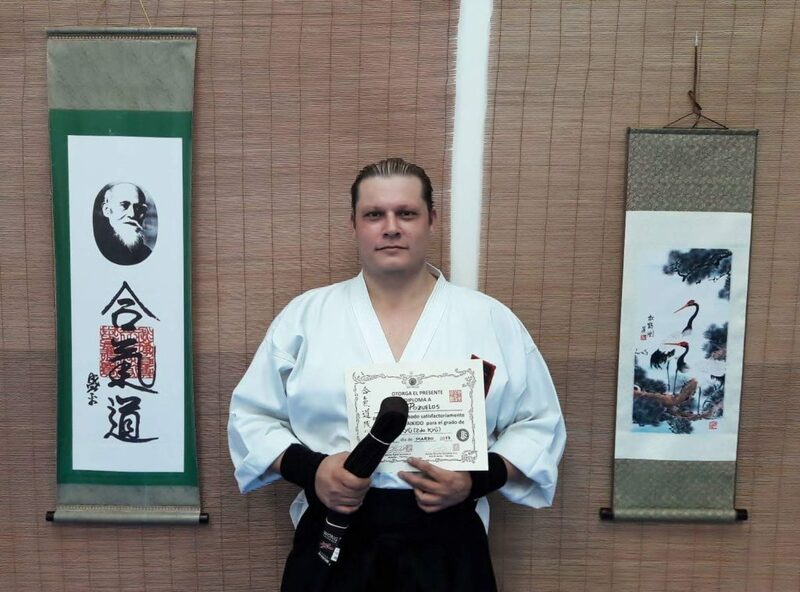 And finally, my most important interest is that I maintain a regular aikido practice, which is a martial art that promotes finding harmony in the universe, especially in situations where violence could arise. 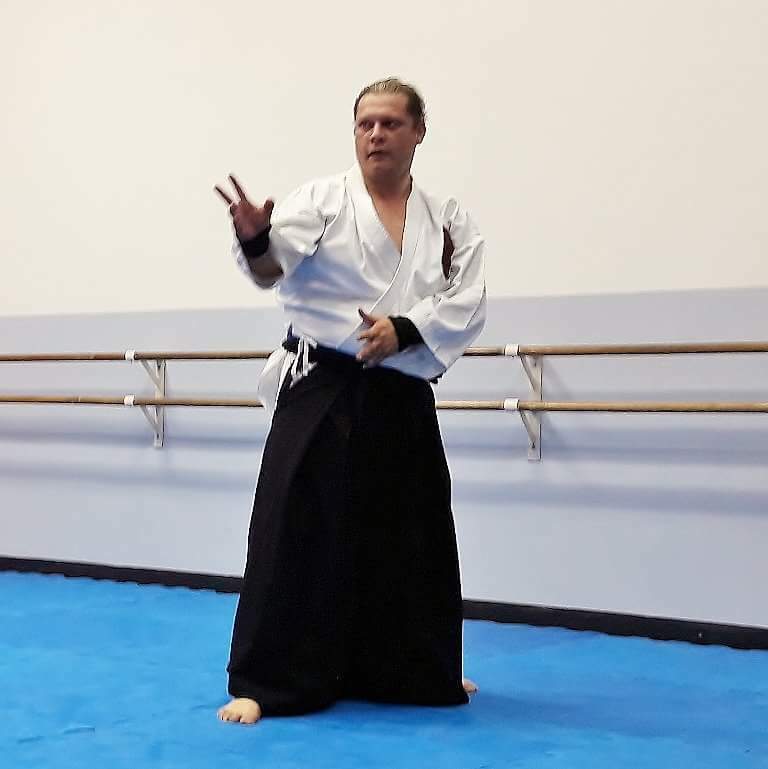 For me, aikido has not only meant an effective way of self-defense, but also a mind-body therapy that serves me to release the stress that neurosurgery imposes on me. On several occasions, I’ve recommended this practice to my patients, as a tool for improving physical coordination. Aikido isn’t only about self-defense; it is also a philosophy on life that can be applied on a day to day basis. What I value most about this art is that it has taught me to compete only against myself to become better every single day. And every single day, I apply this principle to my neurosurgery practice. In August of 2007, I was the victim of an assault in Alta Verapaz, resulting with a fracture in the base of my skull and the entire right side ( I don’t know the medical terminology). I arrived at the hospital almost dead. 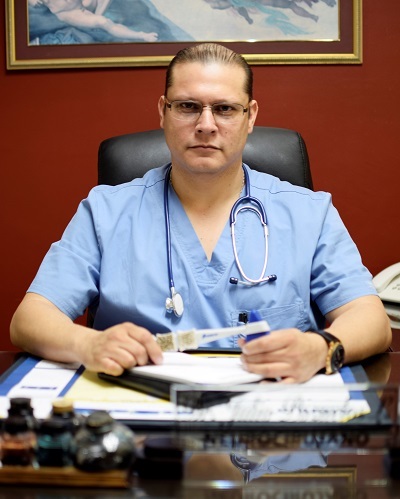 I was taken from the emergency room directly into surgery with Dr. Julio Pozuelos. Three weeks later, I was released from the hospital and started to begin my normal life again. God saved my life using Dr. Pozuelos as his instrument. God bless the hands and the skills of the doctor, that he continues to be the vehicle to save the lives of other patients. My name is Paula Mora. I’m 19 years old now (2017), but in 2013 I was with my parents and we were assaulted. I received a bullet in my head. When we arrived to the hospital, my situation was critical, but at the emergency room door I was greeted by Dr. Julio Pozuelos! My parents told me that he was very special from the moment we arrived. Before giving any certain diagnosis, he had to know how the bullet would affect my brain. When Dr Pozuelos saw the CT scan, he immediately told my parents the gravity of the situation. The right side of my skull was most affected, and the doctor told them he would clean the damaged area without removing the shards that were deep in me, so as to avoid damage to my brain in the best possible way. My parents, together with the doctor, decided to do the surgery, aware of the risks that this entailed. When the doctor came out from surgery he told them the operation was satisfactory, but that my recovery would be subject to the response of my brain in the days following the surgery. The prognosis indicated that it would most likely require months of recovery, but thanks to God and Dr. Pozuelos the recovery took place in much less time than expected. For this reason I will always give thanks to God for giving me a second chance at life, and also for putting the hands and the experience of Doctor Julio Pozuelos into my life. Dr. Pozuelos receives pediatric patients from the “Association of Anini Children” who have been abandoned or orphaned, and suffer from neurological problems. 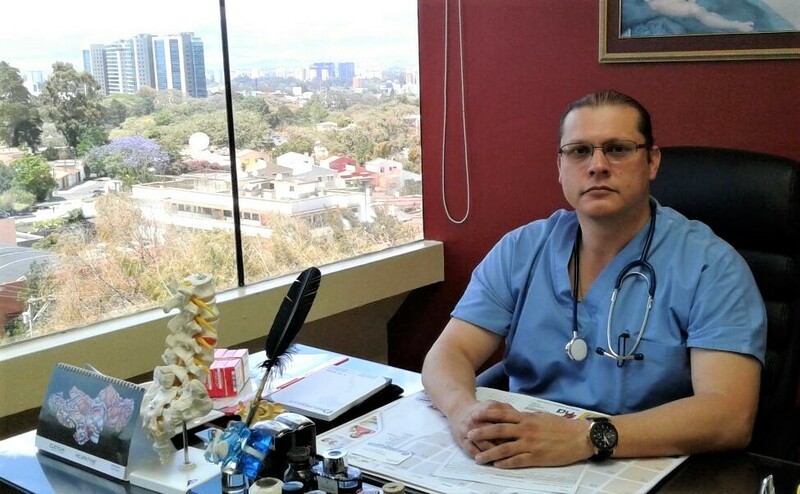 At the Military Hospital in Guatemala City, he does exams for children and consults with their families, in addition to performing operations without charging any fees. 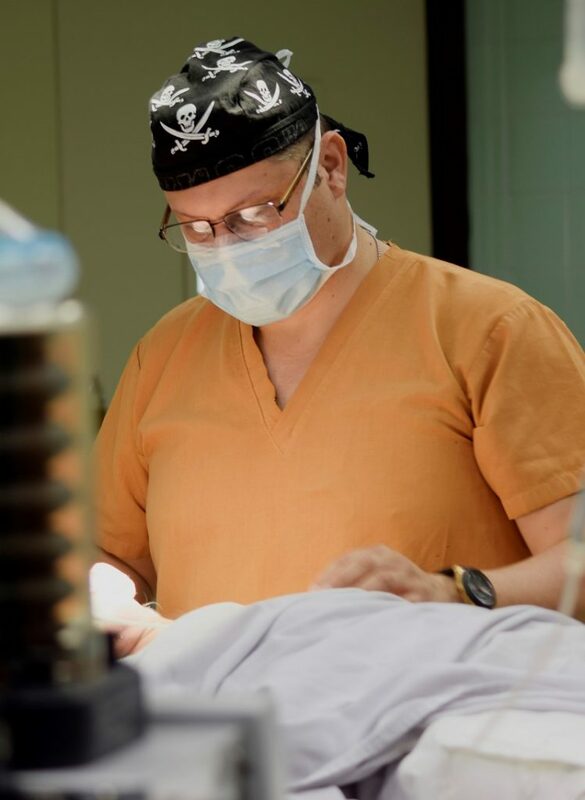 For several years, Dr. Pozueolos’ family regularly makes bi-annual contributions to sponsor needy children at the Anini home. You can make contributions to the home for children with neuromuscular disabilities by following the link here… Asociación del Niño por el Niño Anini. Every month a portion of the doctor’s salary is contributed to the National Unit of Pediatric Oncology (UNOP) to support children with cancer. I remember the case of a 6-month-old girl who was in a car accident with her family. She suffered severe head trauma with a head fracture and major cerebral hemorrhage, in addition to other injuries, especially in the abdomen. 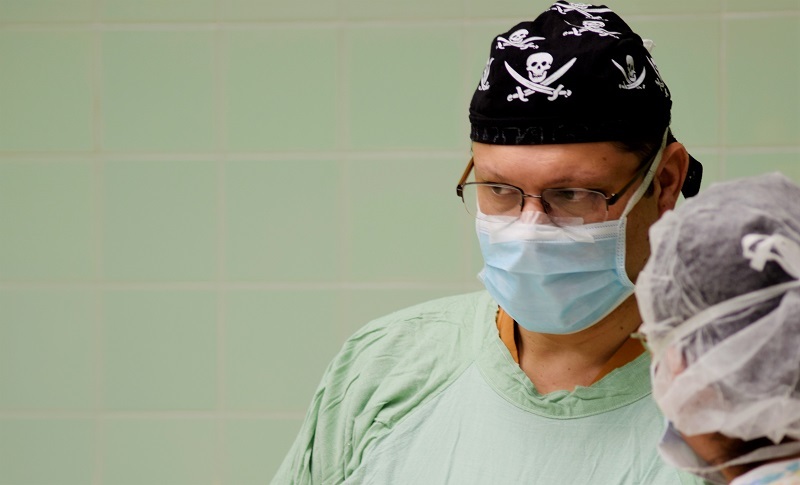 The girl was operated on 18 times, of which 9 were my surgeries. She was in intensive care for five months with evidence of major brain injury. I placed a bypass valve, but it failed due to malabsorption in the abdomen of the cerebrospinal fluid. The little girl had also lost part of the skull bone, in addition to suffering a severe infection of the nervous system. There came a time when I did not know what else to do for the girl, so one day I made the decision to intervene to close the skull defect to avoid valve failure, as the infection had subsided. I operated on her and closed the defect after placing a new valve. The day after the operation, my spiritual guide and I went to the intensive care unit to pray for her recovery. During our prayer, the monitors were disturbed and the girl made a groan and fell asleep. The next day I was fully awake and reacting well. Four days later, she was discharged from the hospital but was left with some neurological sequelae due to the brain damage of the accident. God did his work. One time, I had a 65-year old woman come to my office in a wheelchair, pushed by her son. Margaret was obviously sedated and minimally responsive. She had not been able to walk for a year. They came here from the United States and brought the MRI films and medical reports with them. 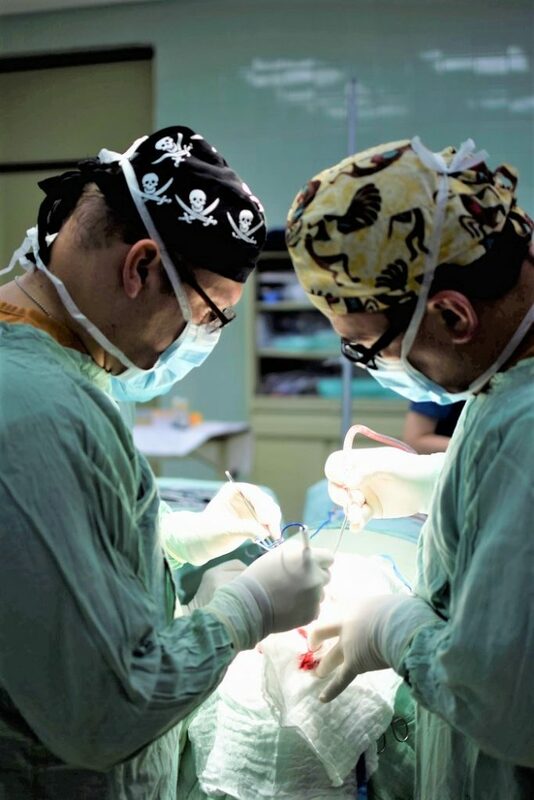 As soon as I saw the imaging, I knew the pathology called for surgery, without a doubt, so I asked why it was not done a long time ago in the United States. Robert said his mother had been on heavy doses of constant pain medication instead. 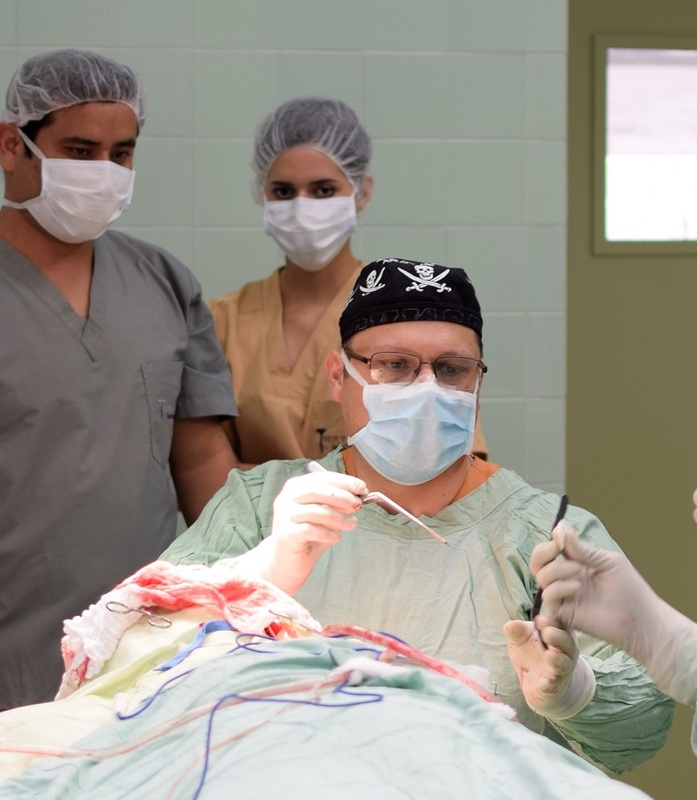 I performed the surgery that Margaret needed, here in Guatemala the next day. After her surgery and therapy, the patient had no more back pain, and therefore she did not need the pharmaceutical medications. Within a month, Margaret was walking normally, off the meds, and back to her old lifestyle. Take the Vista Hermosa exit from Carretera to El Salvador. Hospital building immediately on the right. Parking entrance is down the hill on the west side of building. Total: Q300 / USD $40.